The world's first triple-insulated 24/25oz can-cooler. Features our push-lock technology for easy insertion and removal of your favorite canned beverages. 20x colder than a standard neoprene sleeve. 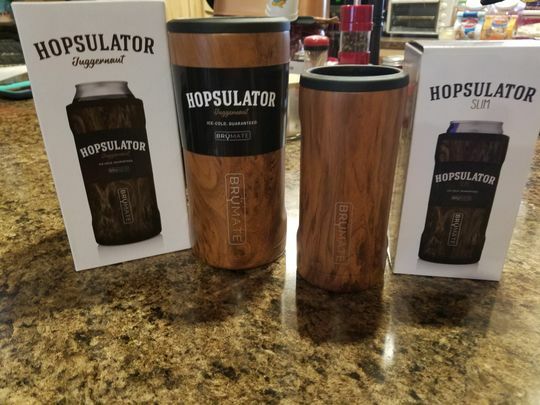 The Hopsulator Juggernaut fits all major beer, soda, and energy drink brands that come in 24/25oz cans. Use this handy chart for an idea of your product's size and shape. 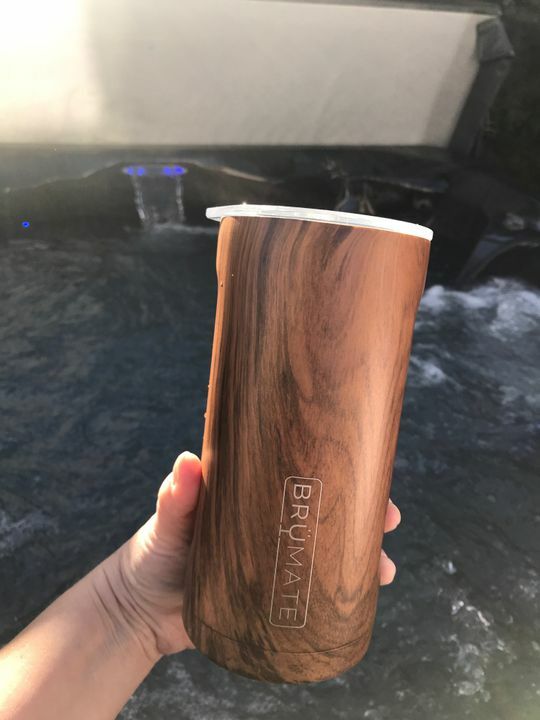 This is my First Juggernaut and also my first walnut cup and I'm in love! I also ordered the lid to fit and it has become my new favorite cup for EVERYTHING! I liked everything about this ! I'm still amazed how it keeps your can icecold after 2 hours ! There's really nothing I can say that's negative about this product ! Fast shipping excellent quality. Fits BAC Monsters! My husband drinks the twisted teas from the gas station that are 24oz and these fit perfect and keeps his drink cold!